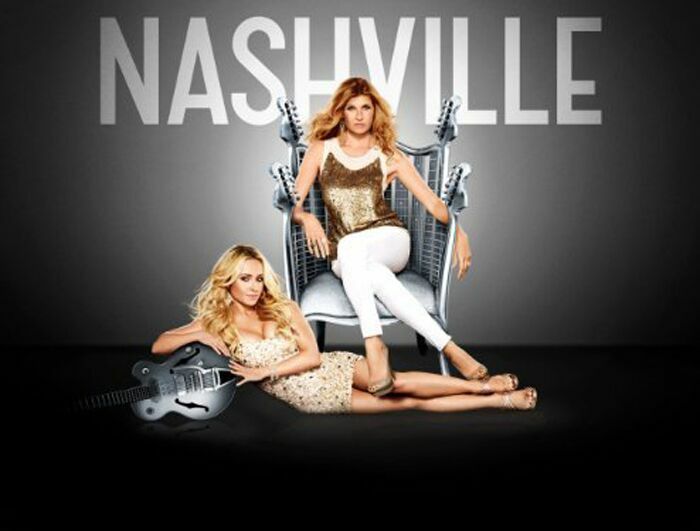 Pam Returns to ABC’s ‘Nashville’ in a bluebird scene with Rayna in Season 3 Episode 12. It’s been three weeks since Rayna broke off her wedding to Luke, and Bucky is pressuring her to make a public appearance to quash raging rumors. She decides to play an unannounced performance at the Bluebird with guest star Pam Tillis, but when memories of Deacon haunt her, she walks out. Watch the can’t-miss flashbacks in this scene from Nashville Season 3, Episode 12: I’ve Got Reasons to Hate You.